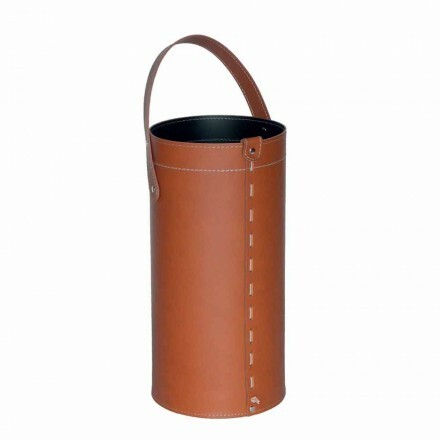 Umbrella Stand, the high quality of made in Italy. This section is dedicated to umbrella stands. A perfect piece of furniture to be placed at the entrance of your home or in the waiting room of your office. A modern and simple style to better adapt to all the styles of your environment. 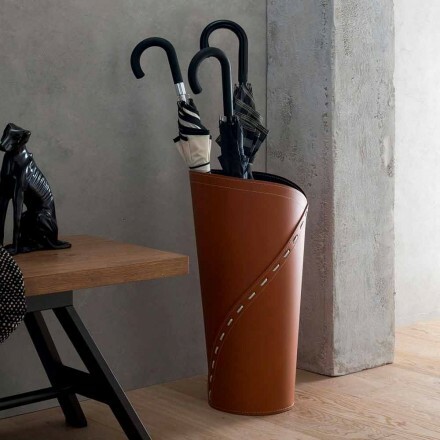 Sinuous and elegant shapes for these umbrella stands made of regenerated leather available in different colors such as brown, red and white. 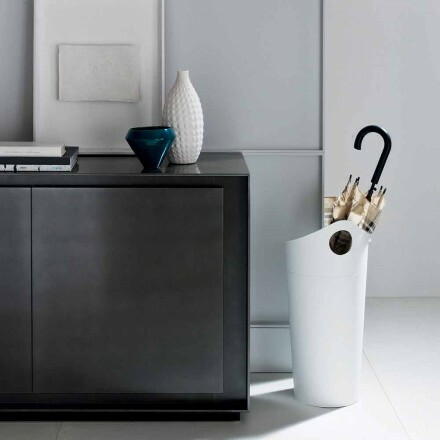 These are handmade products that respect the high quality of Made in Italy and that will give your home or your office a touch of style. 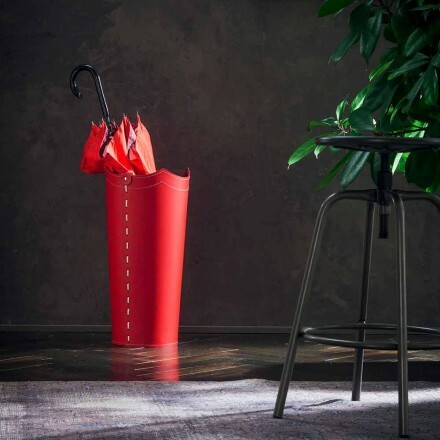 Choose the umbrella stand that best suits the style of your home or your office and if you need more information or clarifications on the products in our catalog please contact us by writing in the chat on our site or to our email address.